Virtual courses create a self-directed learning environment for students. Given that online environments provide anonymity so that the emphasis is on the content, rather than on the form of the message or the identity of the sender (Herring, 1993) this study assesses students’ personal usages in an online collaboration across several states and semesters. 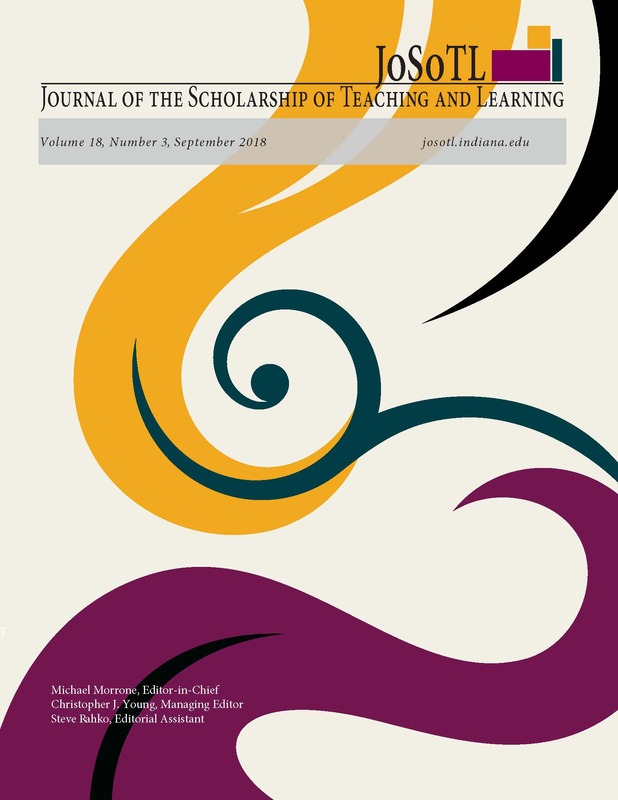 In examining the student and instructor perspective, the findings are significant in that, students engage in reflective work employing academic quality discussions across varying institution types from community colleges to public and private universities and that their discussions occur without gender or question type biases. Semester-end surveys confirm that an asynchronous e-learning collaboration enhanced their educational experience and they belonged to a global community of learners. This study adds its significant findings about the growth of online discussions promoting and enhancing the experience of e-learners and collaborative endeavors.